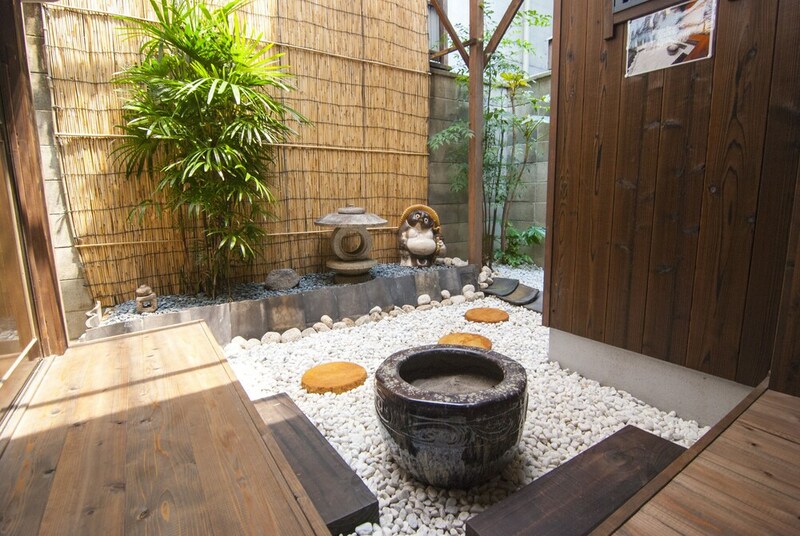 This vacation home places you in Central Kyoto, within a leisurely stroll of popular sights such as Nijō Castle and Shijo Omiya. The 3-star vacation home includes a refrigerator, a microwave, and an LCD TV. The vacation home is air-conditioned and has a microwave and a refrigerator. Guests can enjoy an LCD TV and stay connected with free WiFi. The bathroom offers a soaking tub, hair dryers, and free toiletries. Guests staying at this vacation home enjoy free WiFi in public areas, laundry facilities, and a garden. Staff members can help with accommodation requests, and provide luggage storage. Japanese futons are provided based on the number of adults in the reservation. Additional fees may apply to children for items such as extra bedding and meals. For more details, please contact the office using the information on the reservation confirmation received after booking. Japanese futons are provided based on the number of adults in the reservation. For more details, please contact the office using the information on the reservation confirmation received after booking.